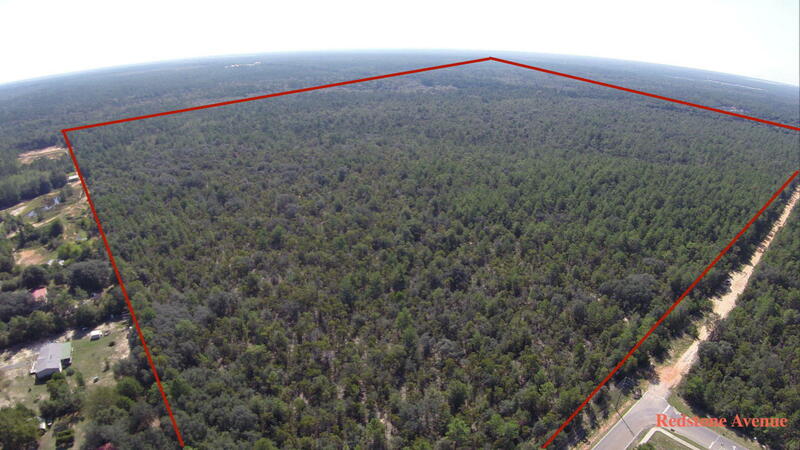 DR Horton purchases 200 Acres of prime development land in Crestivew, Florida. Congratulations to Craig Barrett and the NBI Properties team for making it happen. This new development is going to be a great addition to Crestview area and within walking distance of the High School.